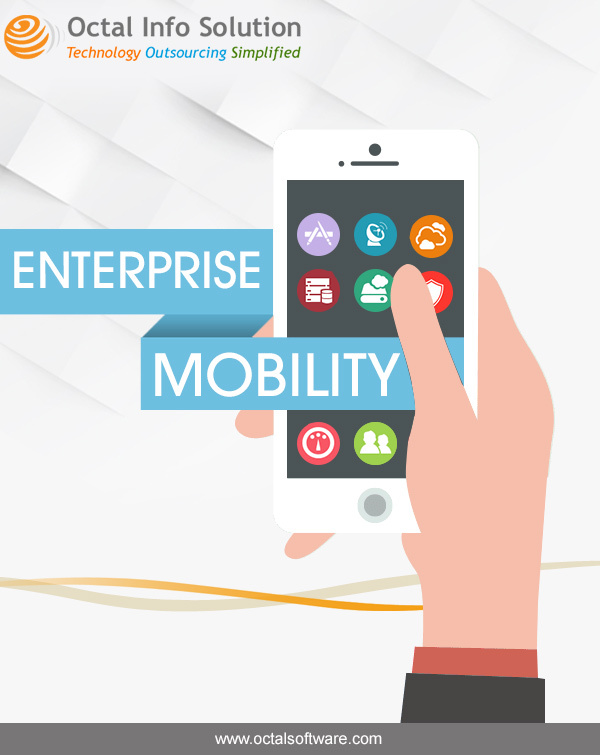 Enterprise mobility solution is becoming integral part of every business. This solution brings productivity on the way through emails, documents, CRM records and business intelligence apps on mobile devices. • Maintain security during data exchange with no data loss. Octal Info Solution provides enterprise mobility solution for different industries. This solution also has helped many clients in measuring performance, get updates, reporting, analysis and there are many other benefits. Which is Better: Accelerated Mobile Pages or Progressive Web Apps?